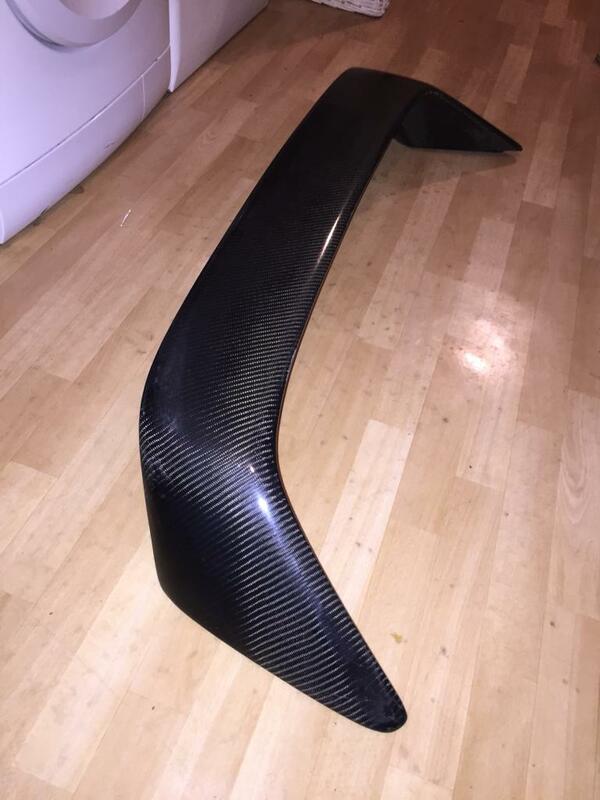 What's a Dc2 carbon spoiler worth? 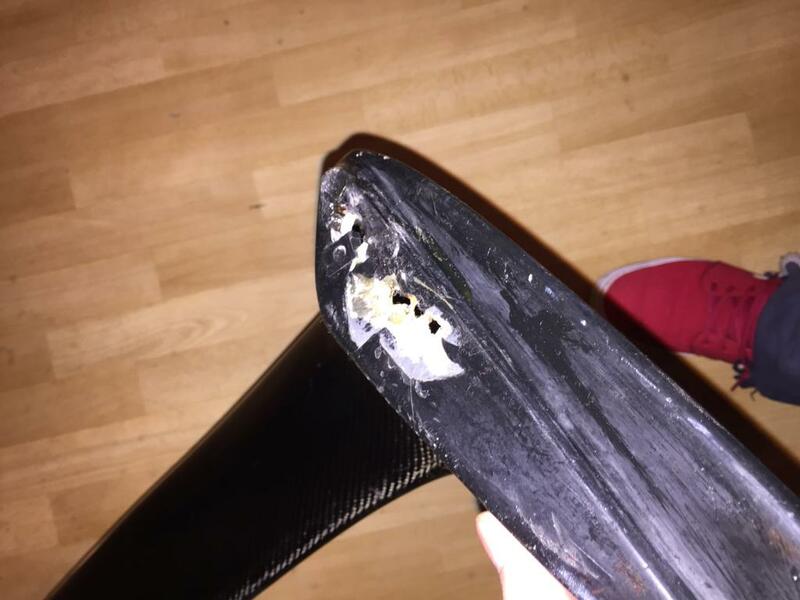 Got a carbon Dc2 spoiler with the car but to be honest wouldn't be my cup of tea and also has small bit of damage where the bolts go in, just wondering is it even worth anything ? Should be an easy fix for someone handy with fibre glass or that? 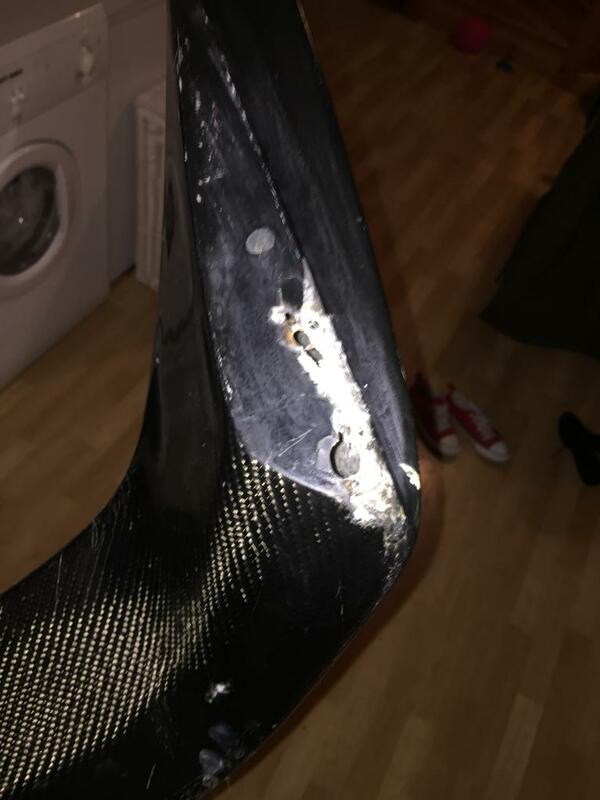 Re: What's a Dc2 carbon spoiler worth? Depends whether theres a brand name on it? I bought a carbon fibre one for mine a while back only cost me 50 quid but its not branded. Don't think its branded I'll get some pics up n if anyone is seriously interested drop me a PM!